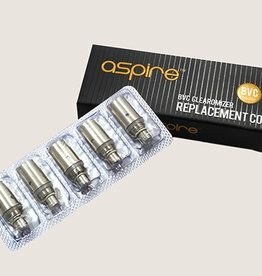 These are the replacement coils for the Aspire BDC line of tanks. They will fit into the BDC mega and mini, CE5 metal and plastic CE5 style. These coils will not fit the Nautilus or the EOC style tanks.